NEW YORK (AP) — Facial-detection technology that Amazon is marketing to law enforcement often misidentifies women, particularly those with darker skin, according to researchers from MIT and the University of Toronto. Privacy and civil rights advocates have called on Amazon to stop marketing its Rekognition service because of worries about discrimination against minorities. Some Amazon investors have also asked the company to stop out of fear that it makes Amazon vulnerable to lawsuits. The researchers said that in their tests, Amazon’s technology labeled darker-skinned women as men 31 percent of the time. Lighter-skinned women were misidentified 7 percent of the time. Darker-skinned men had a 1 percent error rate, while lighter-skinned men had none. Artificial intelligence can mimic the biases of their human creators as they make their way into everyday life. The new study, released late Thursday, warns of the potential of abuse and threats to privacy and civil liberties from facial-detection technology. In a Friday post on the Medium website, MIT Media Lab researcher Joy Buolamwini responded that companies should check all systems that analyze human faces for bias. “If you sell one system that has been shown to have bias on human faces, it is doubtful your other face-based products are also completely bias free,” she wrote. Amazon’s reaction shows that it isn’t taking the “really grave concerns revealed by this study seriously,” said Jacob Snow, an attorney with the American Civil Liberties Union. 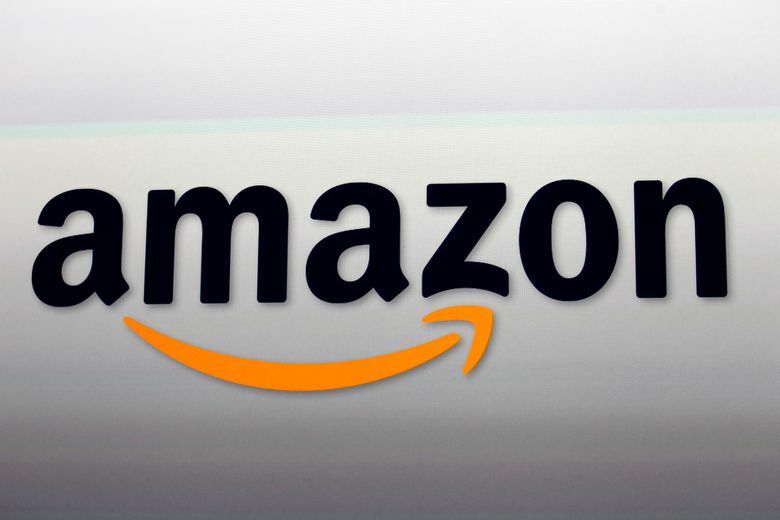 Buolamwini and Inioluwa Deborah Raji of the University of Toronto said they studied Amazon’s technology because the company has marketed it to law enforcement. Raji’s LinkedIn account says she is currently a research mentee for artificial intelligence at Google, which competes with Amazon in offering cloud-computing services. Buolamwini and Raji say Microsoft and IBM have improved their facial-recognition technology since researchers discovered similar problems in a May 2017 study. Their second study, which included Amazon, was done in August 2018. Their paper will be presented on Monday at an artificial intelligence conference in Honolulu. Amazon’s website credits Rekognition for helping the Washington County Sheriff Office in Oregon speed up how long it took to identify suspects from hundreds of thousands of photo records.